of sarkcess music signee and young protegee Strongman Burner's hit single "Transformer" featuring label mate Akwaboah. who want the know how of this extraordinary instrumentation. 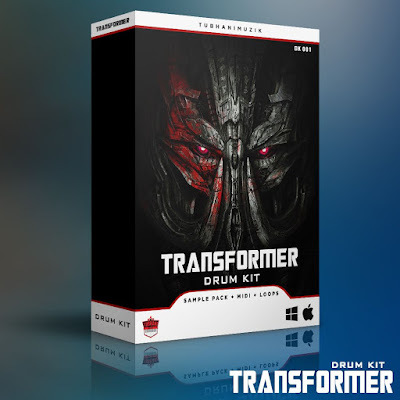 in relation to the production process will be released in addition to the drum kit. "We hope they enjoy and make beautiful music out of this drum kit" they stated.